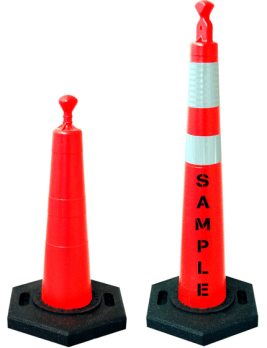 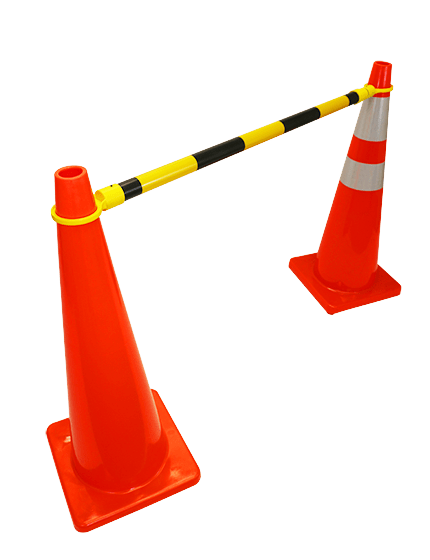 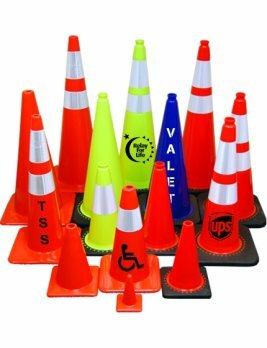 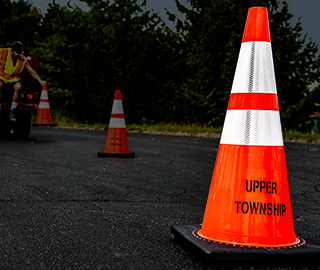 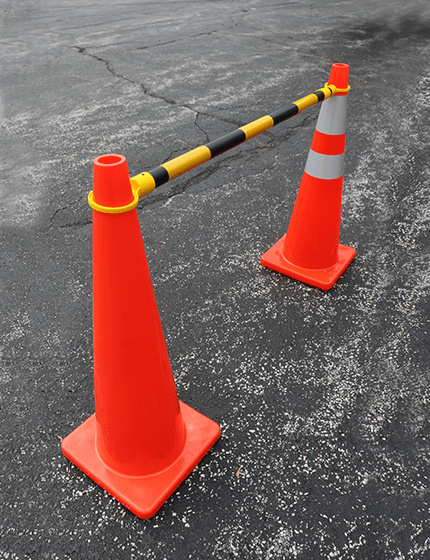 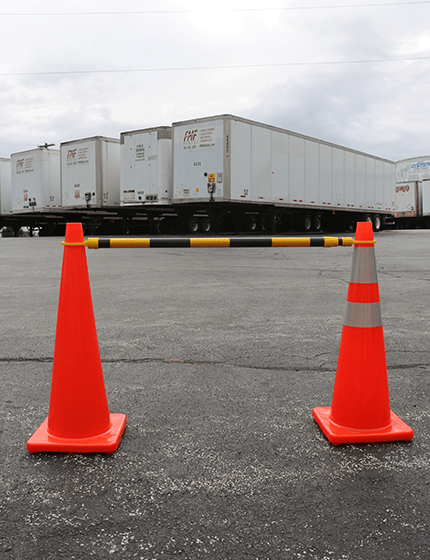 Economy 4 foot to 7 foot expandable cone bars are easily installed on a range of safety cones to create a solid pedestrian barrier. 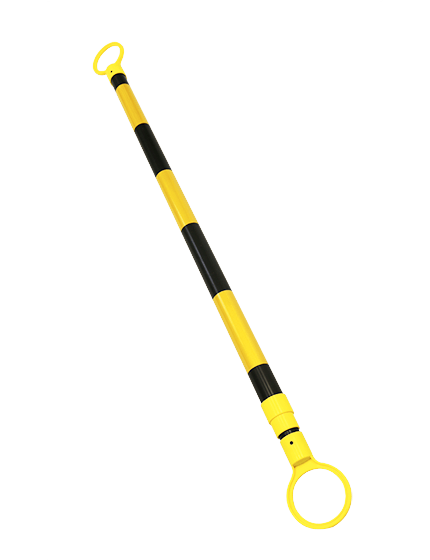 Length of bar adjusts from 4' to 7'. 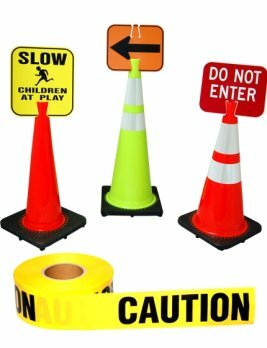 Used for parking lots, pedestrian areas, constructions sites, and to contain crowds at public, sports events, ski resorts, and citywide events. 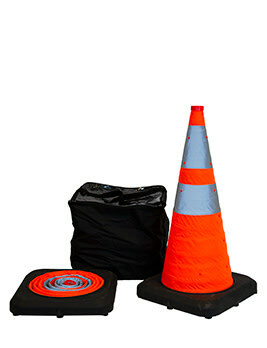 Lightweight, easy to stack and carry, and reflective for evening use.